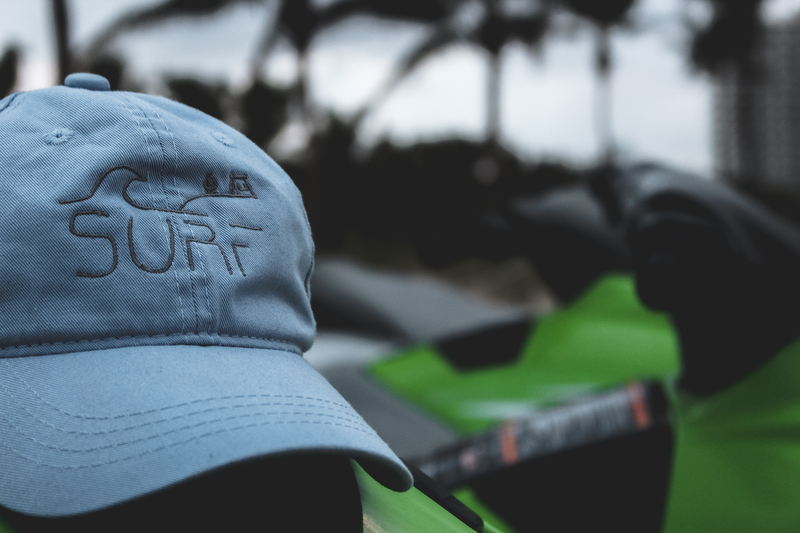 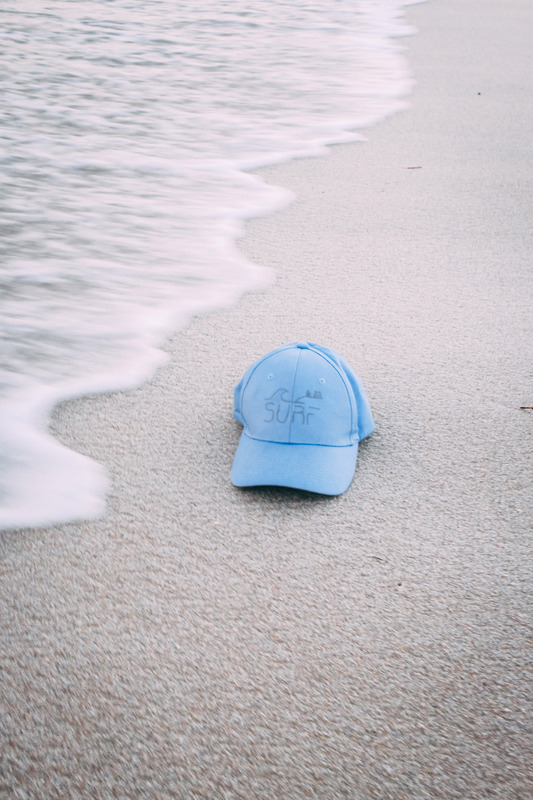 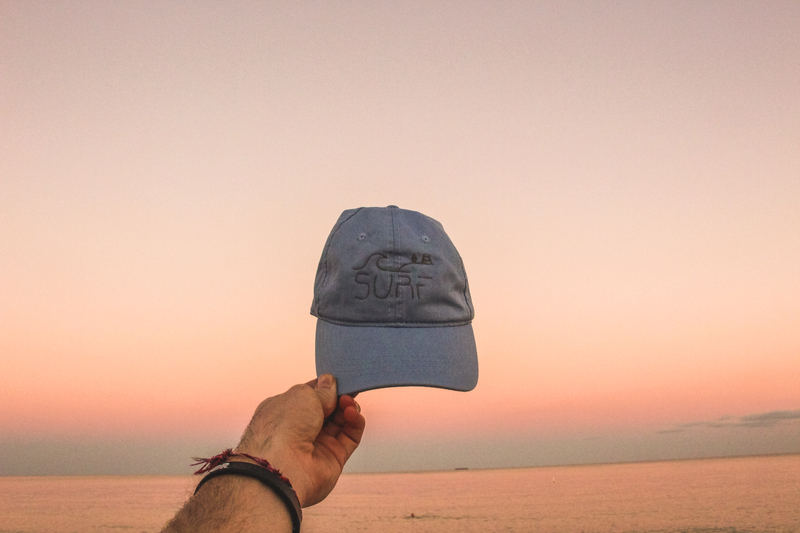 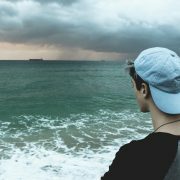 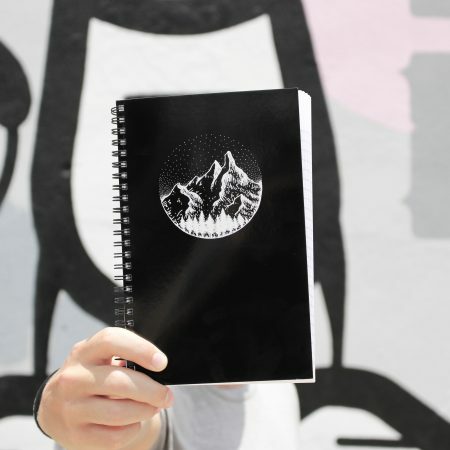 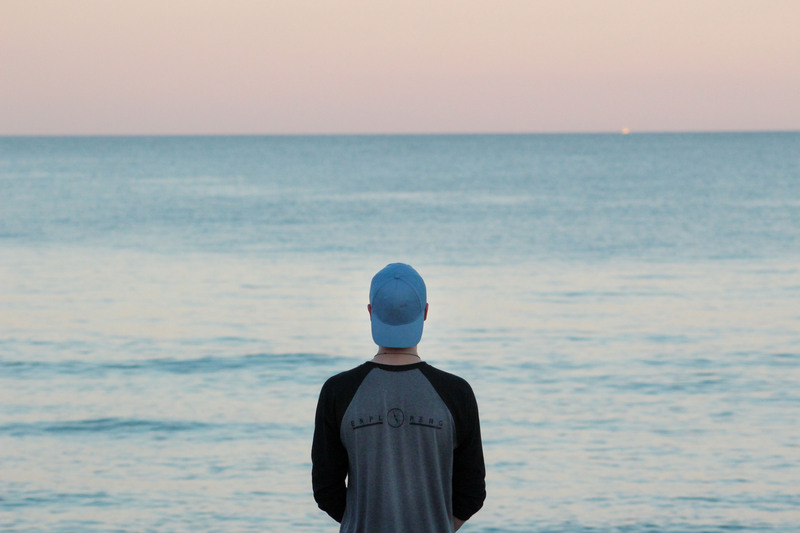 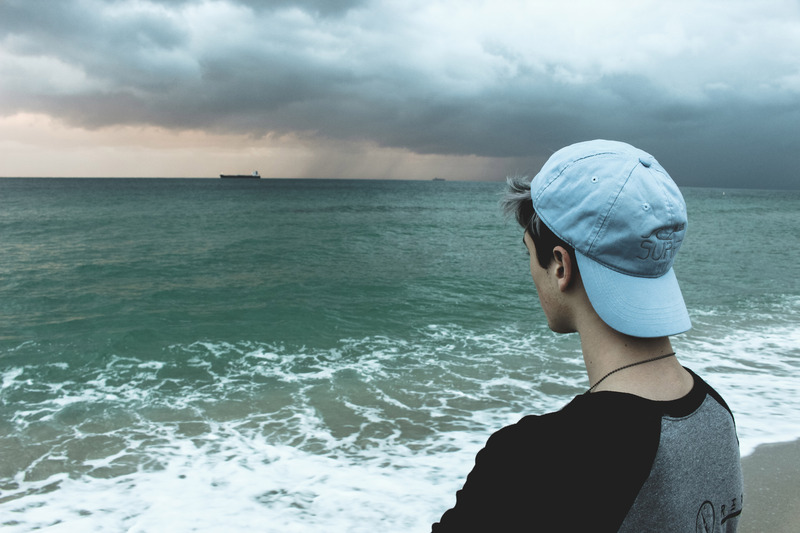 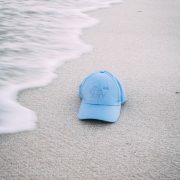 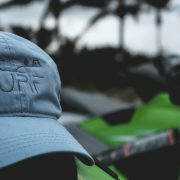 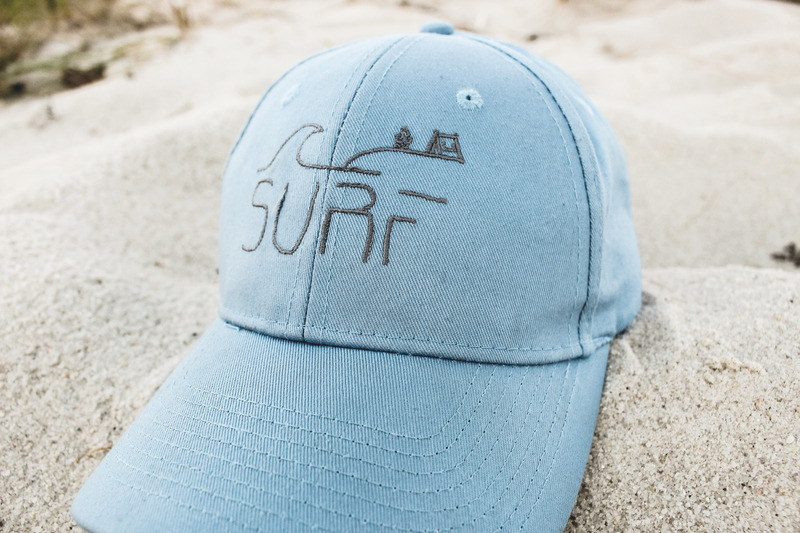 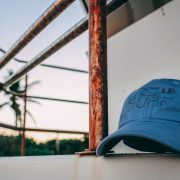 Our all new Surf Hat is a hand drawn design and made with careful love and affection. 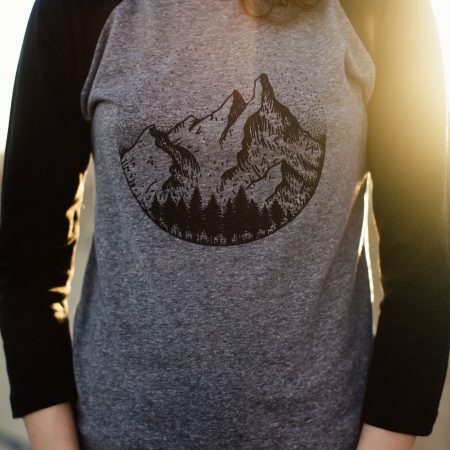 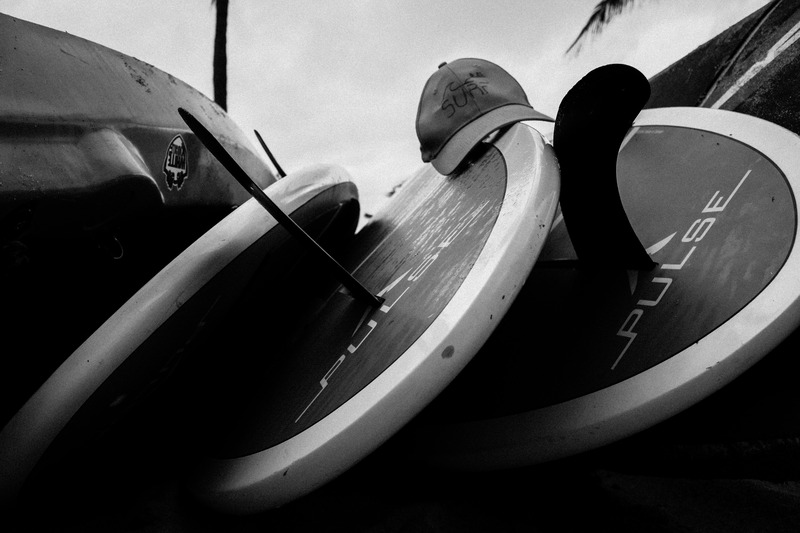 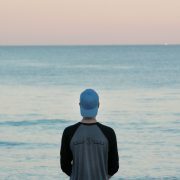 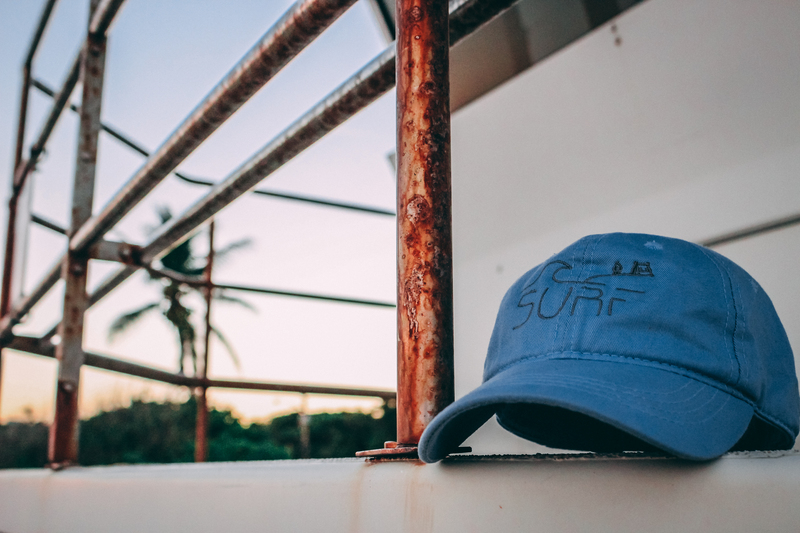 Each hat is delicately sewn and handmade on the northern shores of our hometown Oahu. 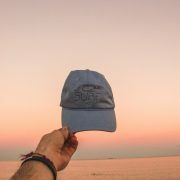 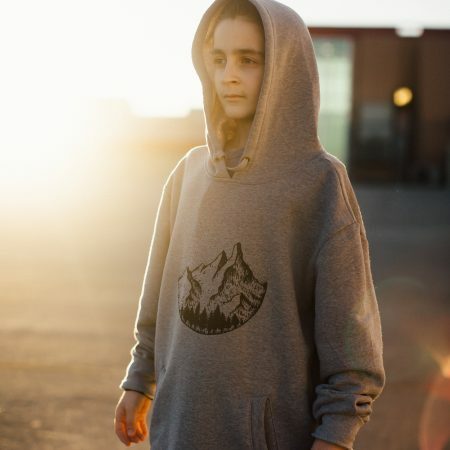 Our surfing brothers Seven, Kai, Marley, and Reef take all our hats out with them for a sunrise set where they shred the nard choppin up those waves. 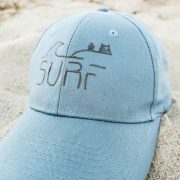 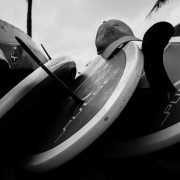 They’re takin our hats out there droppin in and getting pitted and riding the best barrels ever dude. 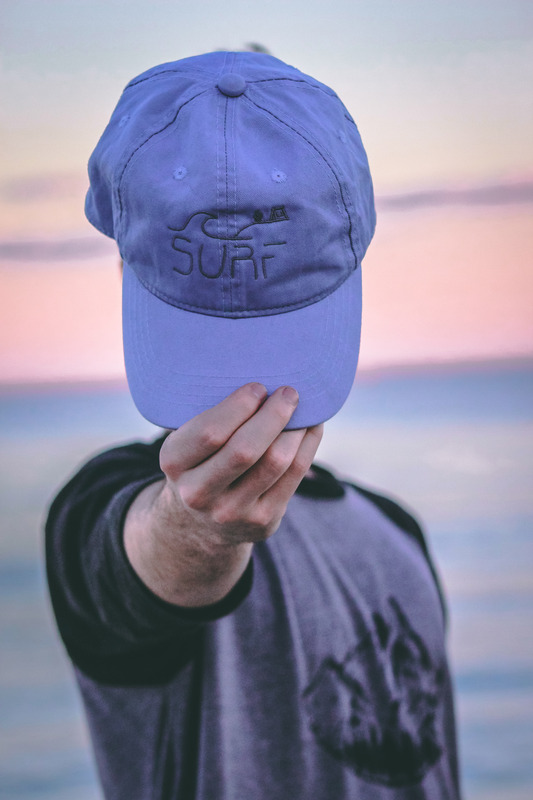 But since our hometown bros can only take so many hats with them, they’re only on sale for a limited time so get yours soon!